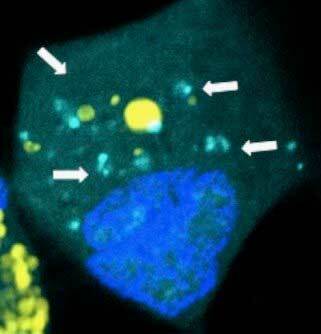 (Nanowerk News) In a “proof of concept” study, scientists at Johns Hopkins Medicine say they have successfully delivered nano-size packets of genetic code called microRNAs to treat human brain tumors implanted in mice. The contents of the super-small containers were designed to target cancer stem cells, a kind of cellular “seed” that produces countless progeny and is a relentless barrier to ridding the brain of malignant cells. Results of their experiments were published in Nano Letters ("Bioreducible Polymeric Nanoparticles Containing Multiplexed Cancer Stem Cell Regulating miRNAs Inhibit Glioblastoma Growth and Prolong Survival").